Icy winter in South Dakota. A bus skids and crashes in a gathering storm. 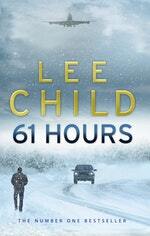 On the back seat: Jack Reacher, hitching a ride to nowhere. A life without baggage has many advantages. And disadvantages too, like facing the arctic cold without a coat. A small town is threatened by sinister forces. 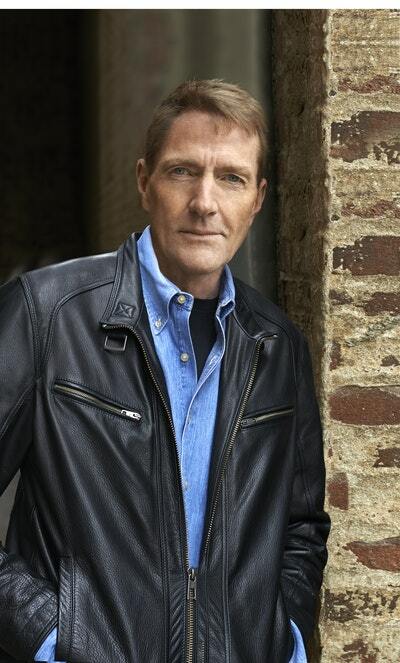 One brave woman is standing up for justice.If she's going to live to testify, she'll need help from a man like Reacher.Because there's a killercoming for her. 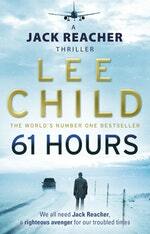 Has Reacher finally met his match? He doesn't want to put the world to rights. He just doesn't like people who put it to wrongs. NOW READ THE SEQUEL: Although the Jack Reacher novels can be read in any order, the ending of 61 Hours is directly followed by Worth Dying For. 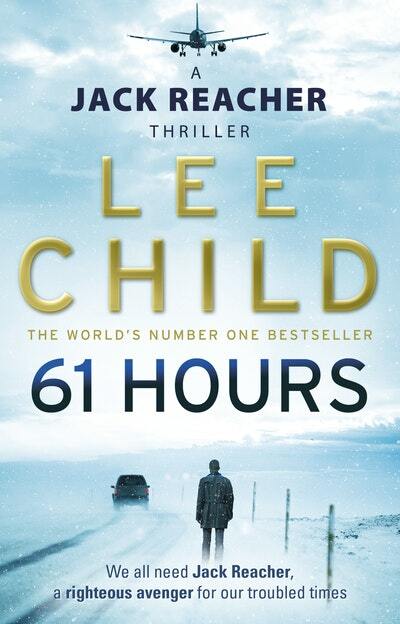 Love 61 Hours? Subscribe to Read More to find out about similar books.